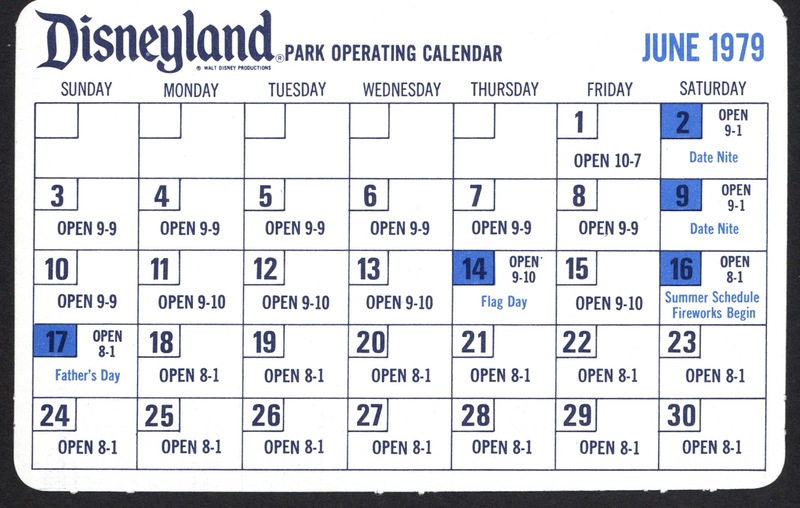 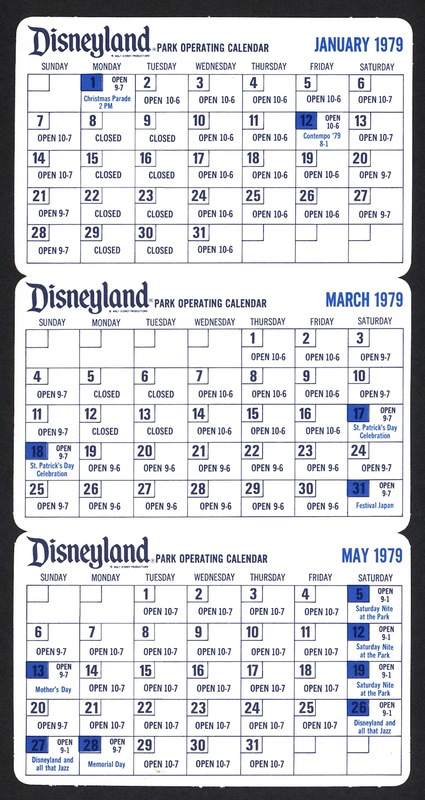 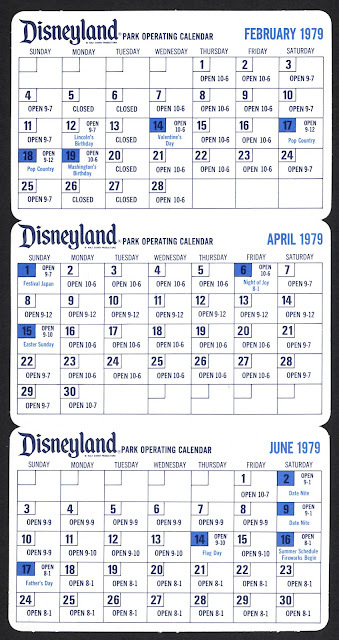 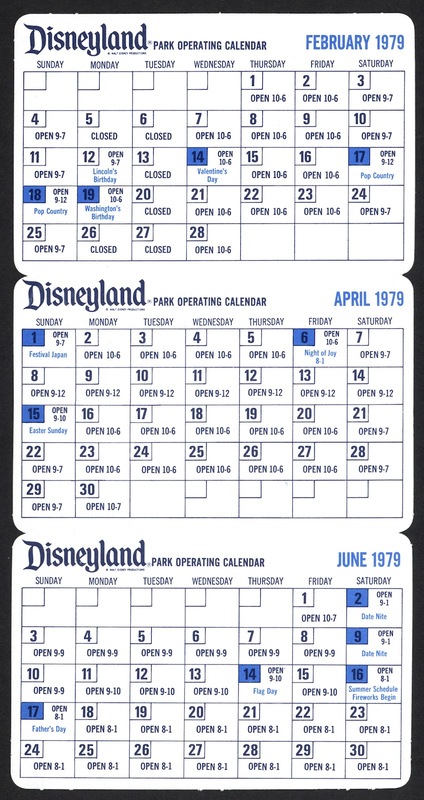 For today please study this Disneyland 1979 Park Operating Calendar, there will be a quiz later. 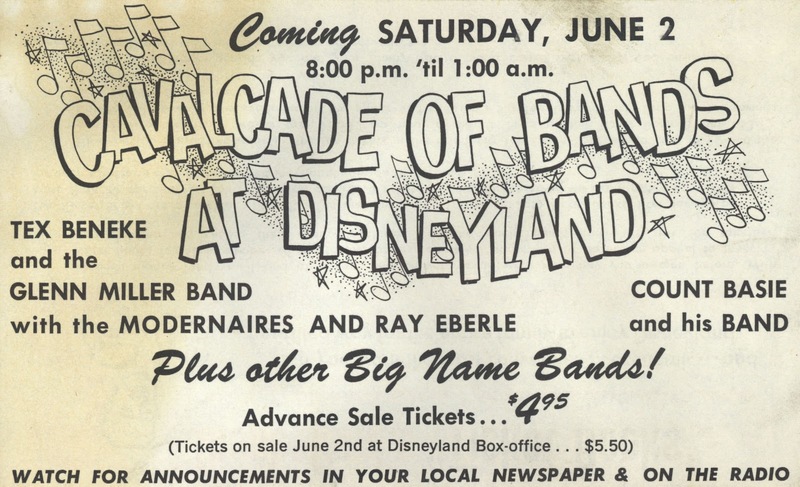 Hey, June 1979's days lineup just like June 2012! 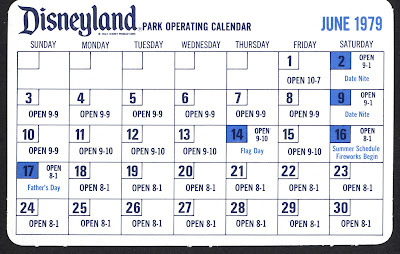 Except that today June 13, 2012 the park is open 8am to 11pm! 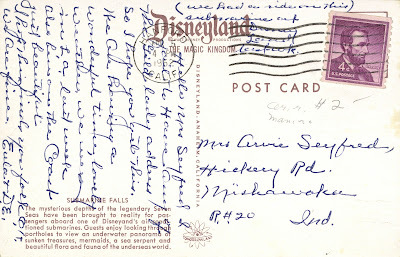 Last week Major over at Gorilla's don't Blog had a post (link) of the photo below. 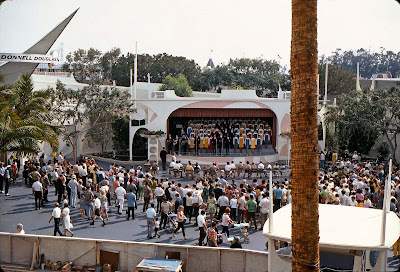 Its the Kids of the Kingdom at Disneyland back in June of 1968. Those outfits are beyond cool. Check out this October 17,1969 letter from Disneyland's Special Projects Coordinator, it was sent to the Student Affairs Director at Long Beach City College. 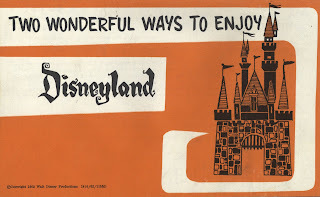 If' I'm reading this correct, R.D. 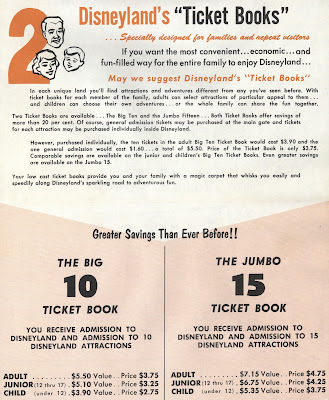 Miziker and Disneyland were pimping out the Kids of the Kingdom for a "price"! 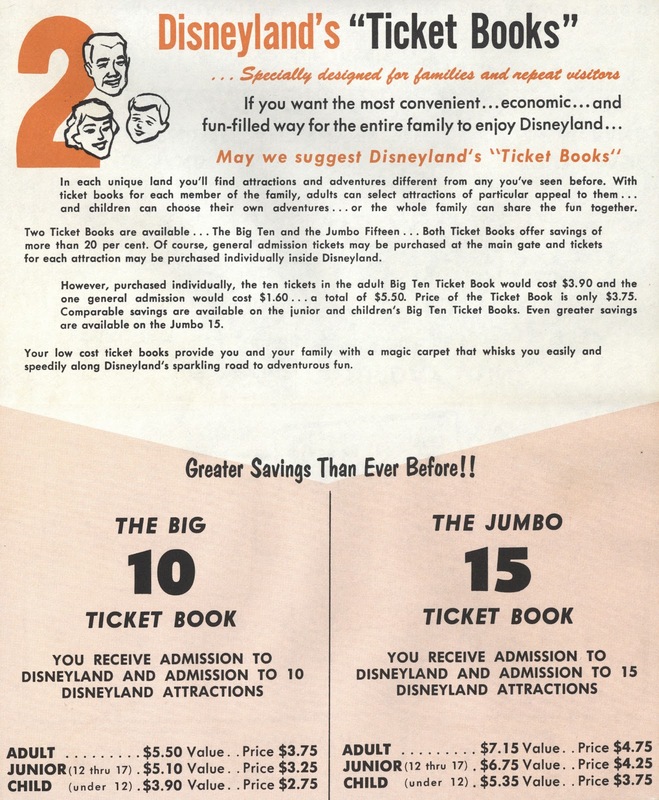 Those guests with disembodied heads should choose one of the two ticket book options. 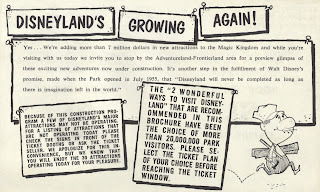 Hey this flyer is looking familiar? 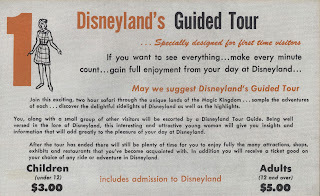 I think "Stuff from the Park" posted this a couple years ago! 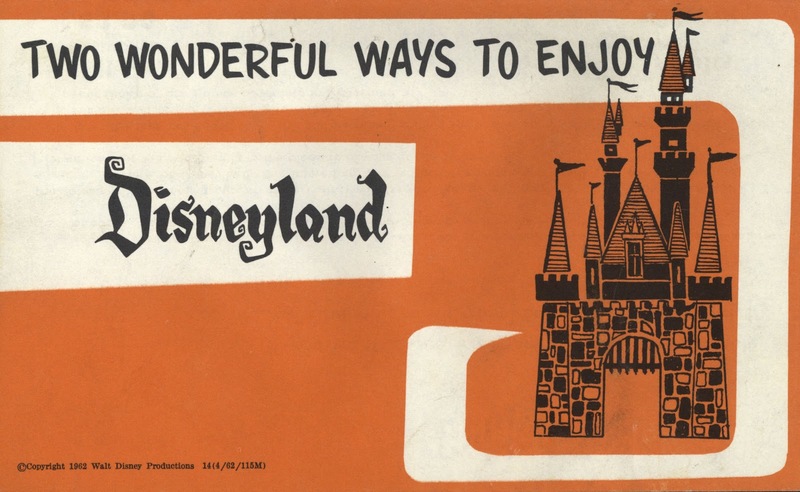 Yup (link). 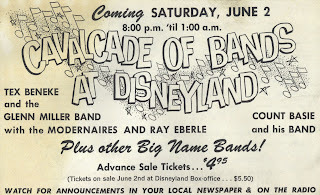 Cavalcade of bands advance tickets $4.95, day of the event (June 2) $5.50! 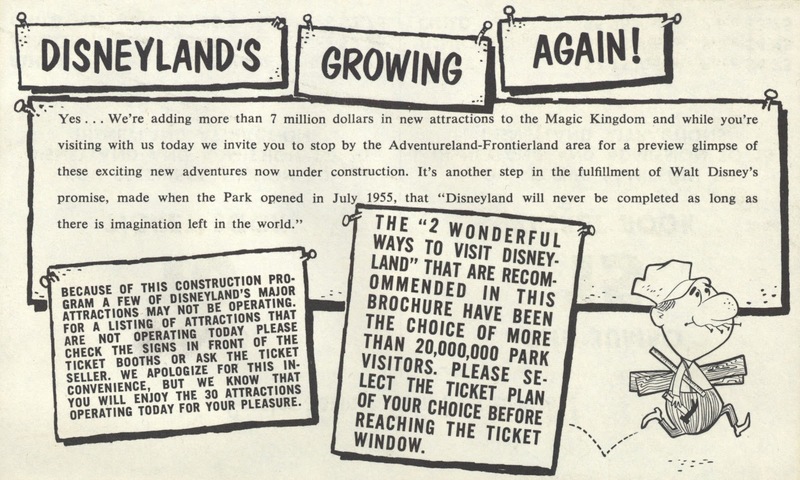 Since my post is sort of a repeat of "Stuff from the Parks" 2010 post, here's something more original from 1962. 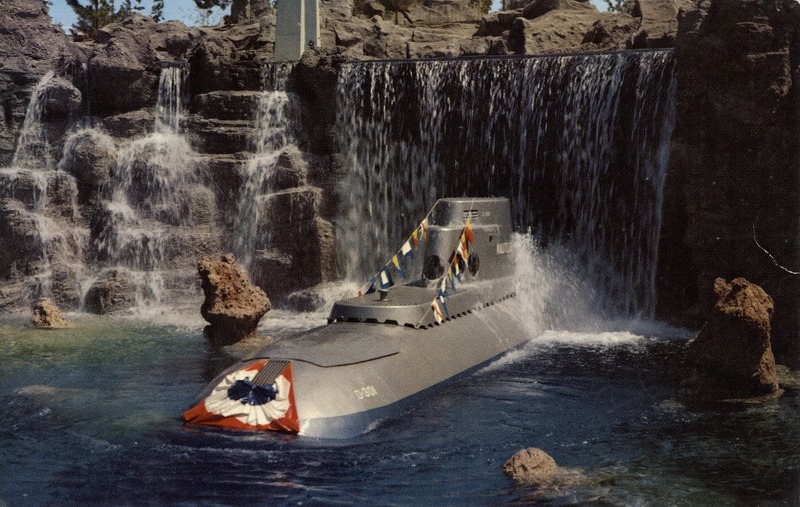 OK, the front isn't original, but the sub sure looks cool! 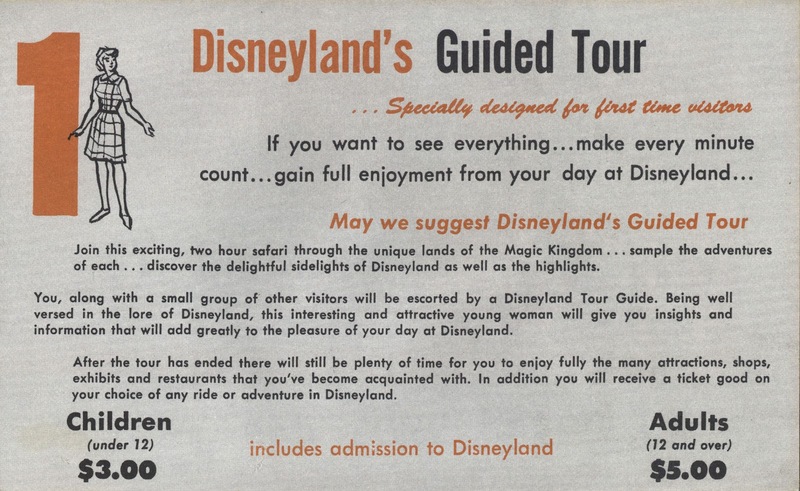 This part is original, if not somewhat boring. 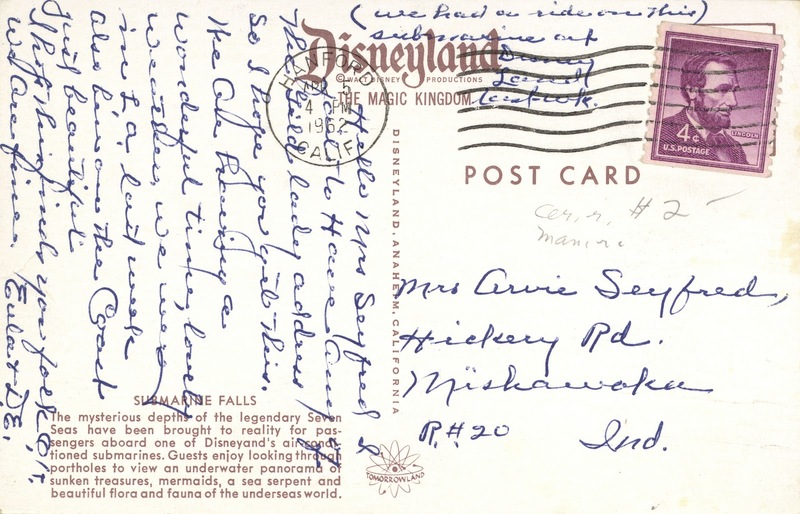 (From Major: Oh, and that postcard is a bit infamous because it has a misspelling on the back ("Disneyand's" on the third line). 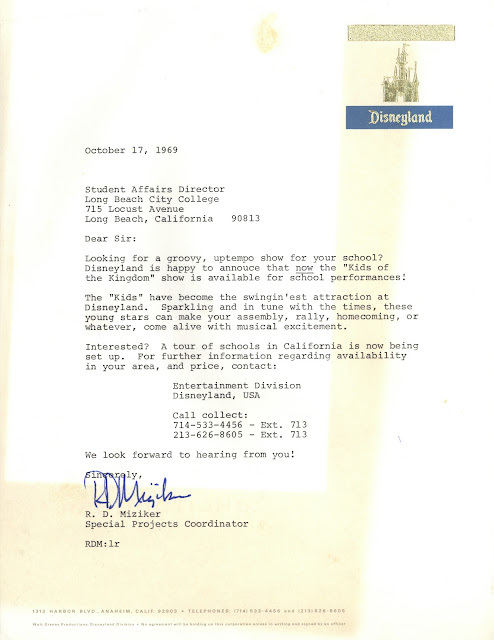 Thanks Major!